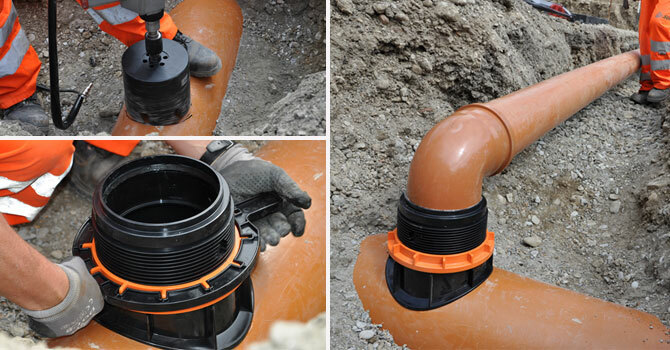 Suitable for Sewage and Underground Drainage Pipes Civil and Industrial application Easy, fast, cost effective installation. High hydraulic performances, mechanical resistance. For carrying out a lateral connection to the sewage or drainage suitable. 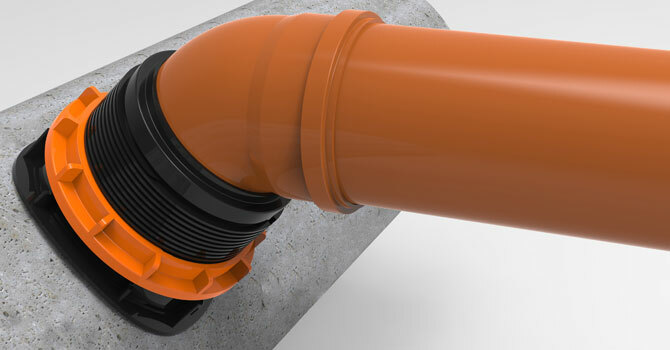 Allows creation of a new connection to an existing sewer or drain and is suitable for both foul and surface water.